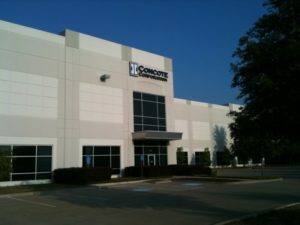 Concote Corporation located in Coppell, Texas was founded in 1968 as a tape distributor. The company experienced successful growth and in 1987 acquired Insul-Fab. They are a custom fabricator of diverse products including fiberglass, foam, rubber, adhesives, foils, films, and plastics which serve primarily as acoustic, thermal and electro-magnetic barriers and insulators. 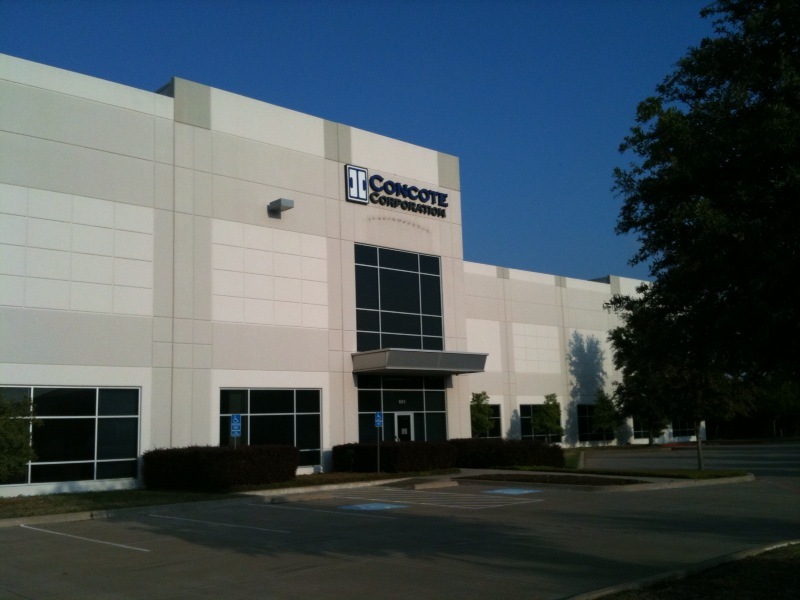 Today Concote employs 220 people in its Dallas, Tyler, Houston, and Mexico facilities. Company founder Bob Ricketts attributes much of Concote’s success to its talented employees. Occasionally Concote requires outside resources to work with them on various projects as they continue to grow. In 2000 Concote started working with the Texas Manufacturing Assistance Center to design and implement a Quality Management System. The goal was getting registered to the ISO 9001:2000 Quality Standard. In 2005 Concote recognized a need to upgrade their Enterprise Resource Planning (ERP) system to maintain and enhance their competitiveness. Again they called on TMAC specialists to analyze their needs, prepare specifications, evaluate and select the most appropriate software system. As Concote continued to grow, the company became constrained by the size of its Dallas facilities. The management team also wanted to consolidate its Spectape and Insul-Fab business units for more efficient management and resource sharing. In 2009, Concote was ready to move to a new facility but needed assistance to optimize the facility layout and internal processes. Concote’s management team wanted to apply Lean Principles to their new facility layout. From previous experience they knew TMAC could provide the assistance they needed. TMAC facility design specialist, Rodney Reddic was tapped to provide Lean Principles such as “5S” Work Place Organization to develop a Lean Facility layout. “5S’ is the name of a workplace organization methodology that describes how items are stored and how the new order is maintained TMAC used special software to generate current production flow paths for consideration in the development of the new facility layout. The “Set-In-Order” phase of the 5S, focused on optimum location of equipment and efficient workflow.